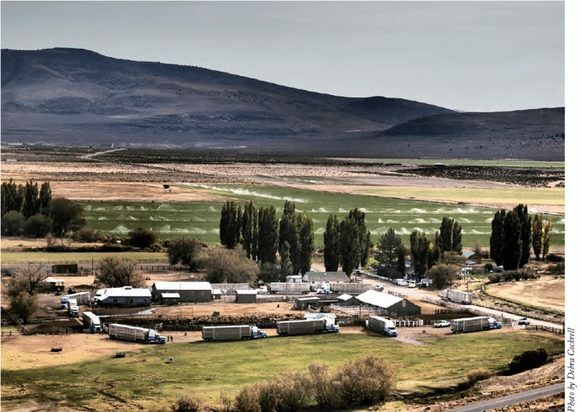 Innovative, sustainable agriculture practices that enhance soil carbon and biodiversity are paying dividends at a sheep and cattle ranch situated on the border between northern California and northwestern Nevada. Lani Estill owns Bare Ranch, a 40,000-acre spread. Estil and family have been working with the US Dept. of Agriculture’s (USDA) and Natural Resources Conservation Service (NRCS) for over a decade to realize their near- and long-term sustainability goals for the ranch. Based on NRCS’ conservation planning process, the resulting, science-based Bare Ranch Carbon Farm Plan places priority on practices that sequester carbon, add perennial biomass and grow healthy forage, the USDA highlights. Bare Ranch now absorbs and stores more atmospheric carbon in its soil and biomass than it produces by raising livestock. These holistic conservation practices help increase the water-holding capacity of the ranch’s soil, enhance its overall productivity and its resilience to a changing climate. More broadly, by sequestering greater amounts of carbon in Bare Ranch’s soil Estil and family are doing their part to help mitigate global warming. 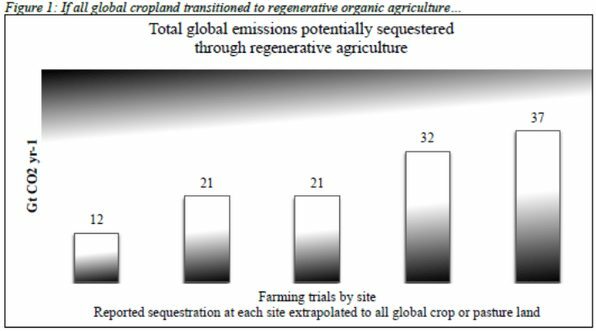 A leading organic agriculture research and development organization, the Rodale Institute has been conducting long-term field trials of what it calls organic, regenerative organic agriculture “carbon farming” methods and techniques. International data from trials on pasture trials as well as farming systems indicate that more than 100 percent of current, annual carbon dioxide emissions can be offset if a switch to widely available and inexpensive organic management practices were to be carried out. The natural resources conservation methods and techniques Estil and family are putting into practice at Bare Ranch are also beginning to pay financial dividends. They’re right in line with rising ecological consciousness among consumers in the US and worldwide. That’s translating into a competitive advantage in the marketplace, USDA points out. NRCS’ Carbon Farm Plan enables Estil and family to continually assess Bare Ranch’s ecology and soils. 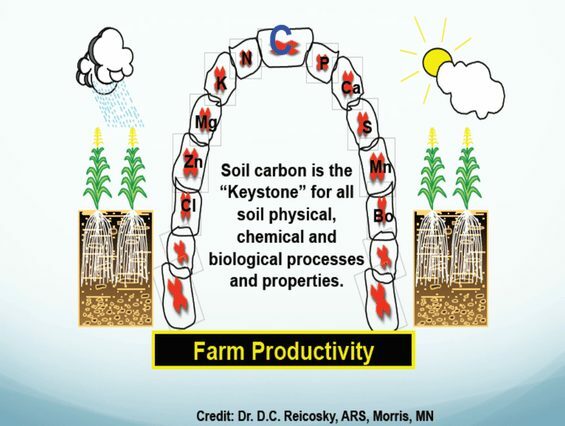 It then recommends taking steps to improve soil health and sequester greater amounts of perennial biomass and carbon in the soil. Whole ranch software tools, such as the COMET-Planner and COMET-Farm, serve as accounting systems that keep track of carbon and overall greenhouse gas sequestration. As a result of putting the Bare Ranch Carbon Farm Plan into effect, the ranch owners, in partnership with The North Face, are producing a “climate beneficial” wool beanie. A growing roster of agricultural producers are recognizing the competitive business advantage that can be gained by developing and implementing sustainable agriculture and natural resources conservation methods and practices that benefit the environment, USDA notes. In addition to rigorously applying the science-based Carbon Farm Plan, Bare Ranch is transparent when it comes to disclosing its results and performance, including environmental impacts of its ranching activities. That makes it that much easier for leading retailers, such as The North Face, to enter long-term supply relationships, as they work to align their merchandising with consumer eco-consciousness and activism.